What defines Burmester’s history? Its character. The history of Burmester is summed up by determination and authenticity recognised beyond frontiers and centuries. 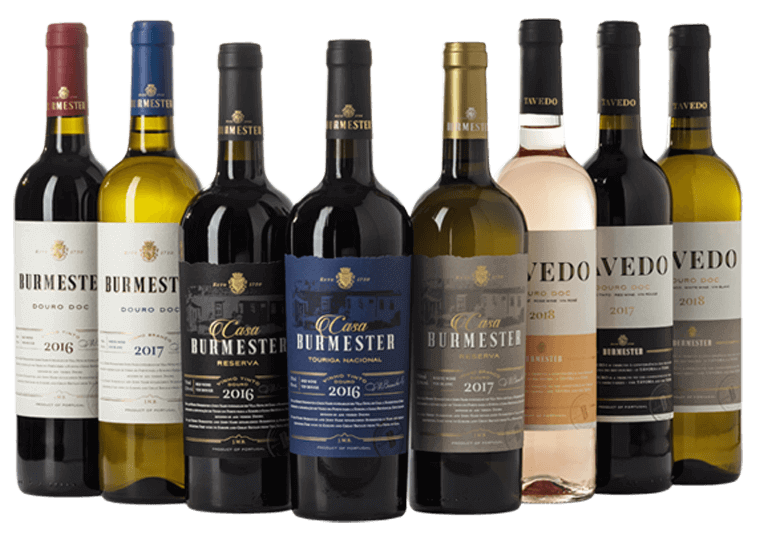 Burmester has been renowned for its Port wines and DOC Douro wines for a long time. It all started in London in 1750, when Henry Burmester joined John Nash to establish the company Burmester, Nash & Co. 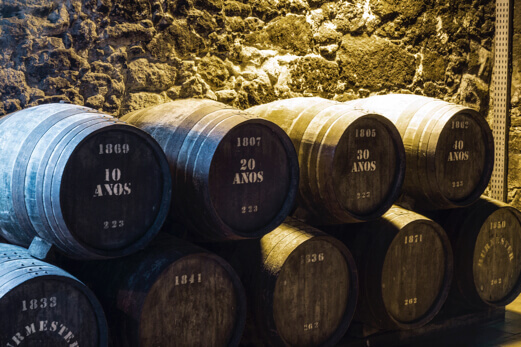 They began exporting Port wine from Vila Nova de Gaia to Europe. 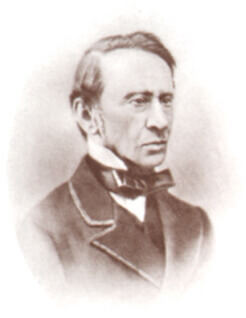 The company passed from one generation to another until 1834, when Johann Wilhelm Burmester (J. W. B. ), a direct descendant of the founder Henry Burmester, arrived in Porto, oblivious to the fact that he would begin a famous new family dynasty. His great decisions showed character and courage. Having started as a clerk in an indebted company, he became its manager and then bought it outright with all its rights and responsibilities. Determined and dedicated, J.W.B. engaged his children in his business, and in 1880 changed the name of the company to J. W. Burmester & Co. 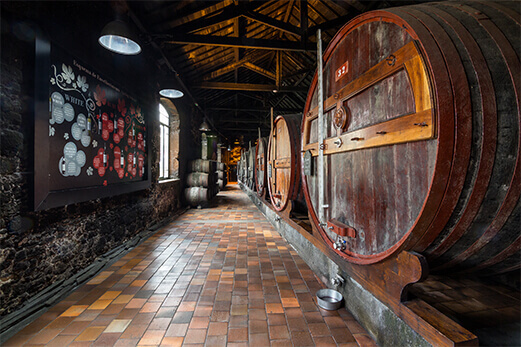 Aware of the social expansion going on in Europe, he decided to buy businesses that complement his, for example a company that made bottles and two ships to transport his Port wine. He was also the founder of a new lineage that will become prominent in the city over the next decades. It assumes itself as the impeller of a new lineage that would become famous over time. Sadly, in 1885 J. W. Burmester was overcome by a wave when he was watching the turbulent tide in the Cadouços beach, in Foz do Douro. His children took over the business. Through its long years of existence, Burmester went from one success to the other, proving its character and determination. Henry Burmester and John Nash forged the brand’s path, J. W. Burmester and his descendants solidified its character and purpose. Today, the brand is committed to provide experiences with character in every moment of life – personal and professional. 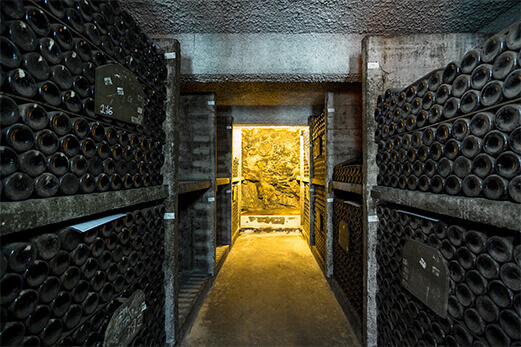 Character is the universal principle of the brand and of its wines. It is a commitment which inspires and motivates Burmester through its personality.